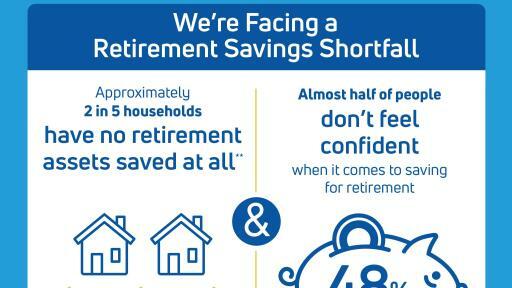 NEW YORK, NY, July 19, 2017 — Two in five households headed by Americans age 55-64 have no assets saved for retirement, according to the National institute on Retirement Security. 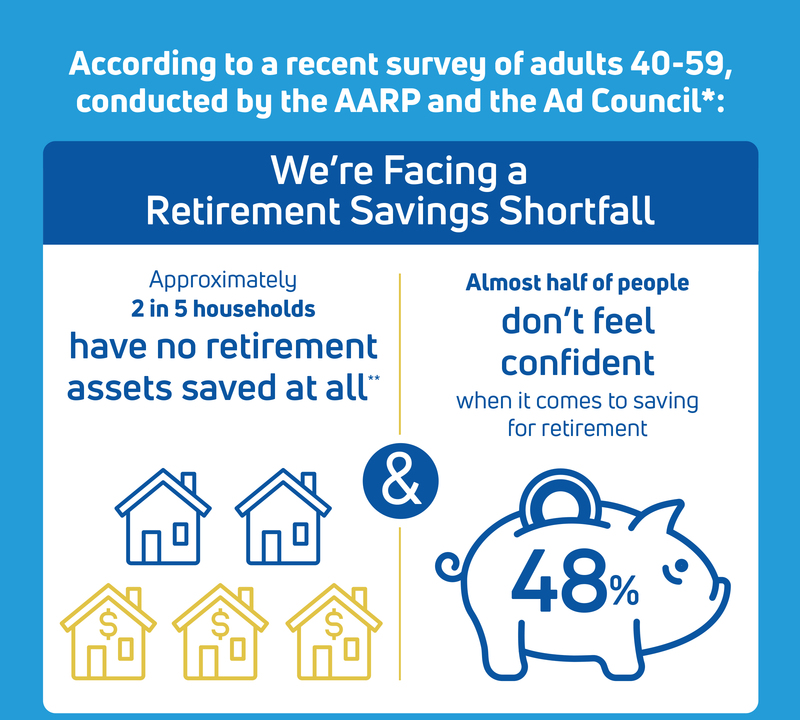 * To help address this savings shortfall, AARP and the Ad Council are launching a Saving for Retirement campaign to empower people to take control of their financial futures. 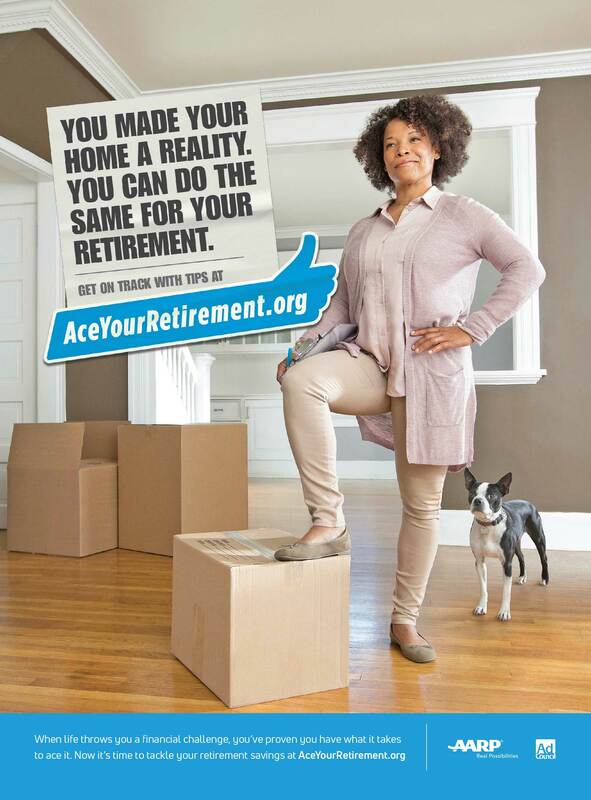 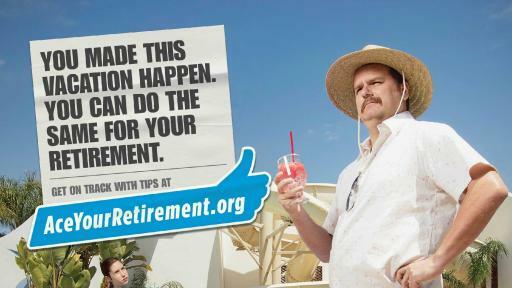 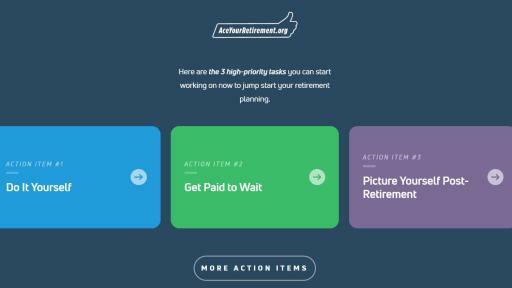 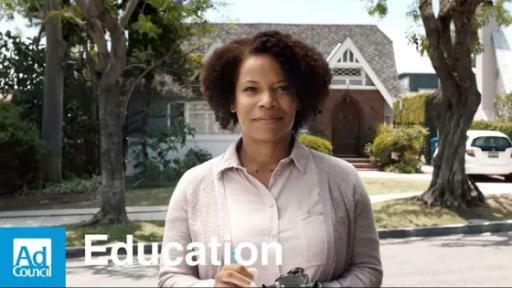 The integrated PSA campaign, created pro bono by FCB New York, will remind consumers they have already demonstrated the financial savvy it takes to tackle this challenge, and a new interactive online resource at AceYourRetirement.org will provide personalized tips to inspire them to take action. 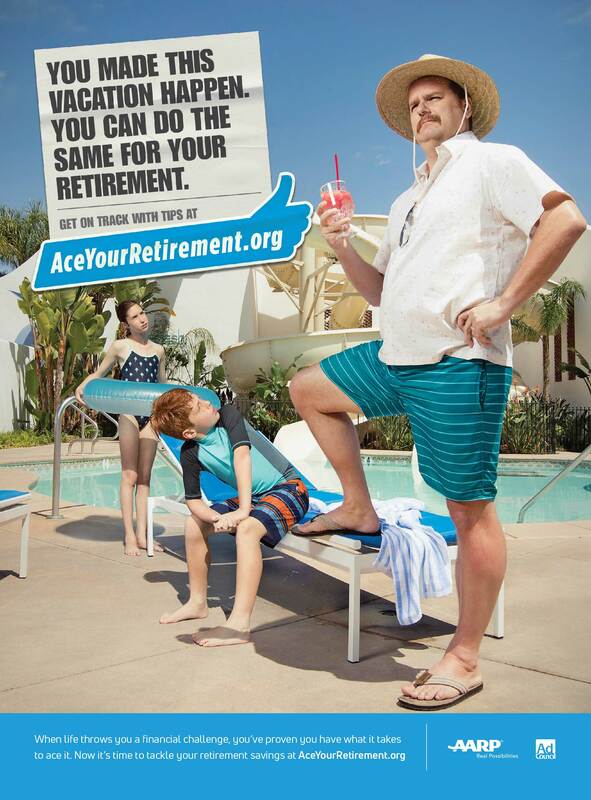 "For people who find their retirement savings so complicated that they can’t see how to have additional impact, this campaign will serve as a ‘cheerleader,’” said Gary Resch, Executive Creative Director, FCB. 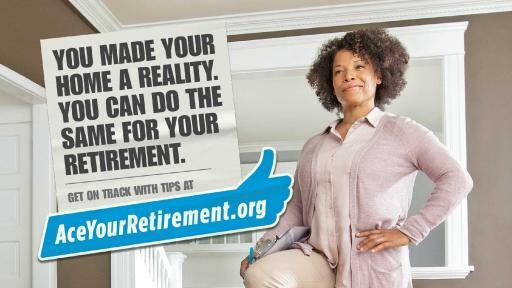 "The creative asserts that they've already cleared far trickier financial hurdles in their life, and that they're more than equipped to handle this one."